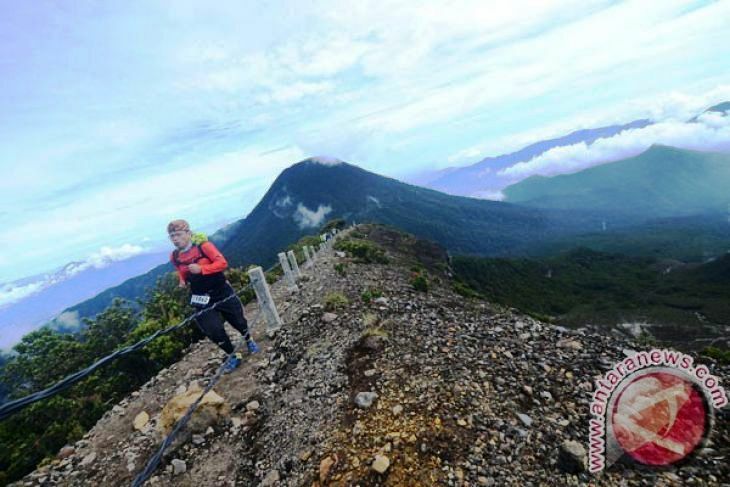 The trekking route to Mount Gede and Pangrango, which are situated in three regions of Bogor, Cianjur and Sukabumi in West Java, has been temporarily closed due to bad weather. "The closure was announced on Thursday for an unspecified period," head of the Mount Gede Pangrango National Park Heri Subagiadi said here, Thursday. The decision was based on information from the Meteorology, Climatology and Geophysics Agency (BMKG) that warned of bad weather with the potential of land slides and thick fog. Such weather condition could be dangerous for visitors, Subagiadi said. In addition, the authority has confirmed that no climbers in the route as well as at the peak of the mountain. "We have yet to decide when the track would be reopened because of this bad weather," he added. He called on visitors not to pass through the route with its unstable soil condition and short of visibility. The authority has also deployed rangers to monitor the area.